Our big range of Christmas decorations products is perfect to make your finish touch at home, at the restaurant, at school, in the office. 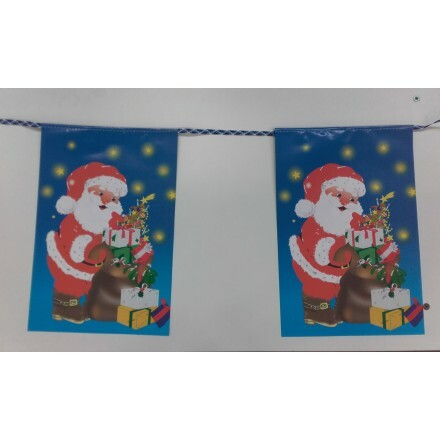 High quality paper bunting, banner, flagline, hanging spiral decoration, cutouts, honeycom bells and decoration, everything you need. Made in Europe in our factory. 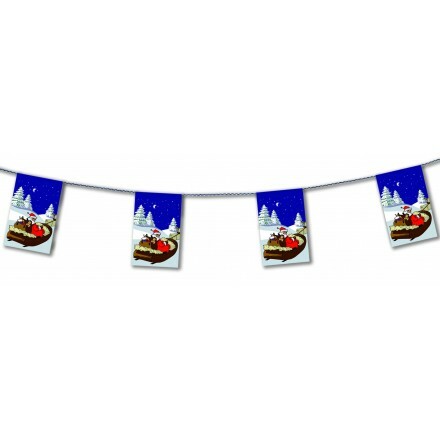 Pack of 6 flame-resistant hanging swirl decoration Santa Claus 30inch/80cm height. Father Christmas hanging swirls for room decorating. 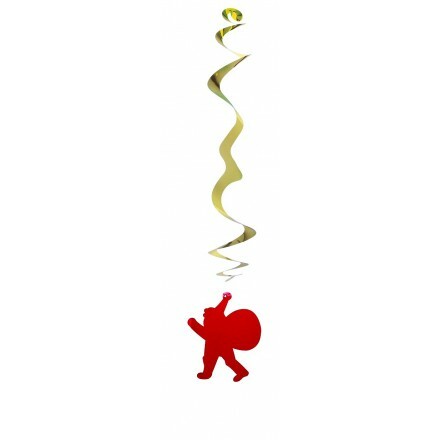 Deco Party UK have supplied nice Christmas Party Supplies. 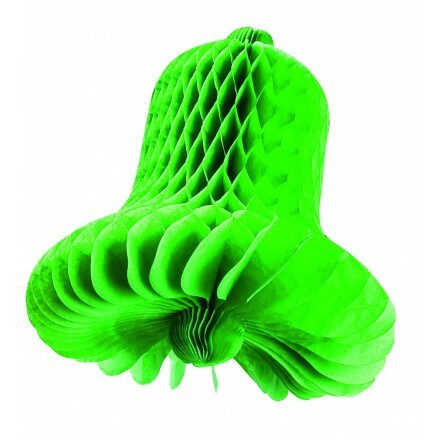 Perfect to decorate Pubs, Stores, Restaurants, Night Clubs, Bakeries, banks and much more. We have supplied original products for your Xmas Decorations home décor. Need any Christmas decorations ideas ? Buy directly on our online shop to get a high quality Christmas decoration. We offer several kind of Christmas decorations : Christmas Bunting, Christmas Snowflakes, Christmas hanging swirls, Christmas honeycomb decorations, foil angel hair, glitter, foil confetti, tissue paper to wrap up your gifts, shredded tissue paper, foil tassels. We make and sell several designs of Christmas bunting. 4,50m lengths, some are flame-resistant other ones non-flame-retardant. Printed both sides, each rectangular flags measure 20x30cm. 8 flags are sewn onto a solid thread for a wonderful Christmas banner. Our metallic tassels are flame-retardant and we offer several combinations of colours. 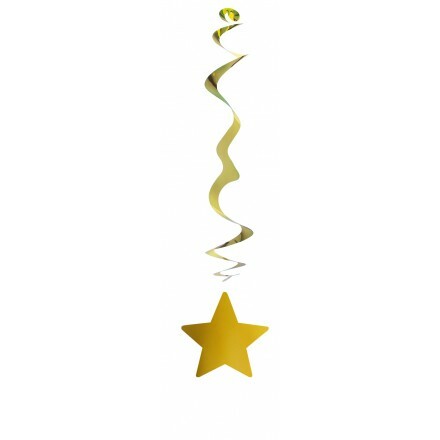 Very popular in the UK and in Ireland, these flame-resistant foil tassels are perfect for a handmade Christmas party decoration. You can tie these tassels with thread supplied to a latex balloon or make your own garland of 2,50m lengths. Combinations are gold tassel, silver tassel, foil green tassel, foil red tassel, foil multicoured tassel, gold and silver tassels, red and green tassels, foil red and gold tassel and foil red and silver tassel. 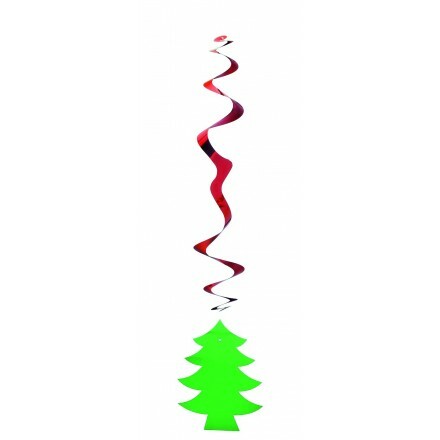 We designed original shapes for a Unique Christmas party. Our swirls and shape measure about 80cm long when opened. Our foil hanging swirls are special treated to be flameproofed. 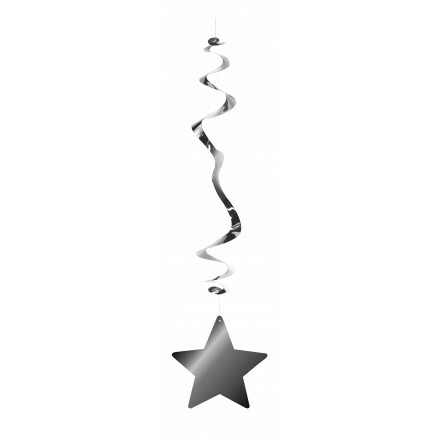 We have made and distributed stars hanging swirls, (available in red, black, gold, silver, blue colors), Father Christmas hanging swirls, Christmas Tree hanging swirls. 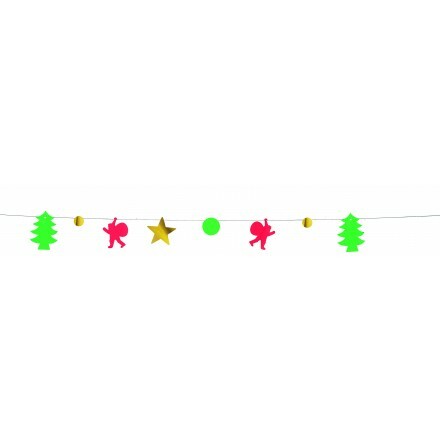 Very easy to hang from the ceiling with hook supplied with. 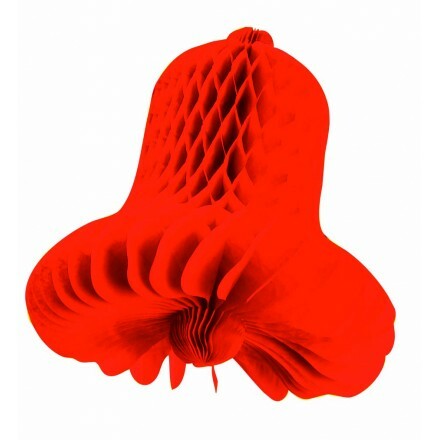 We offer a nice range of tissue paper honeycomb decoration, flameproof. 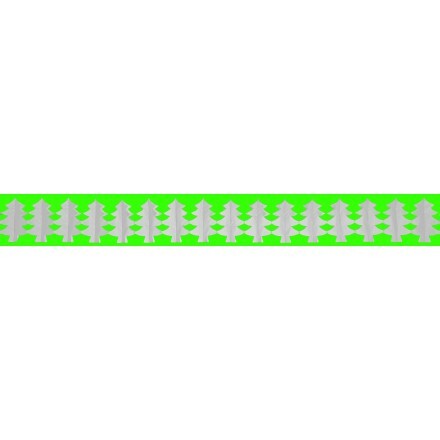 You can buy on our online shop Christmas tree garlands, in green or white colour, 4,50m lengths. 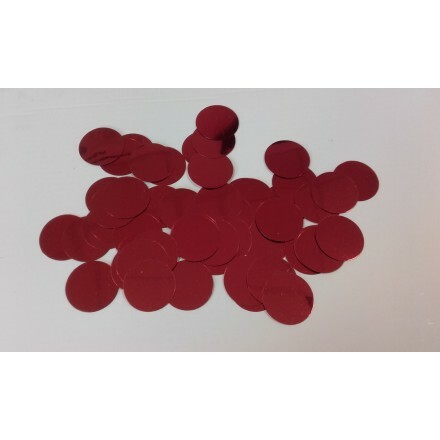 We also offer Honeycomb paper bells in red or green colours, 30cm diameter, 3D Christmas tree decoration 24cm height either for Christmas table decoration or to hang as a string is sticked on the top, available in red, white, grey silver or green. We also make honeycomb balls and honeycomb fans to get an ecologic decoration as tissue paper is biodegradable with water. 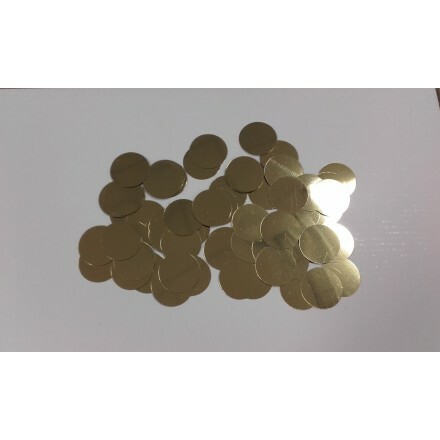 We have offered foil confetti also called mylar confetti, thin material to throw in the air or to fill in latex balloons for a magic xmas decoration. 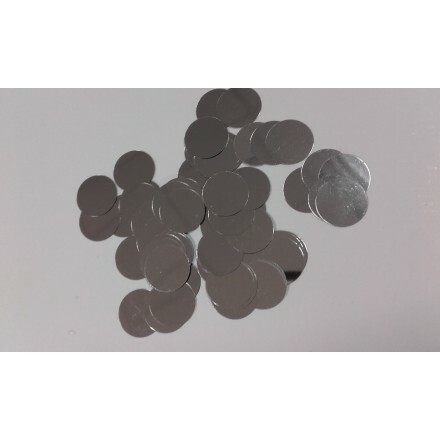 You can find either circles (round) foil confetti, squares foil confetti, and rectangles foil confetti. Our high quality value of tissue paper sheets is perfect to wrap up your gifts. 24 sheets of 50x75cm are packed in our polybag, we fold them in three. 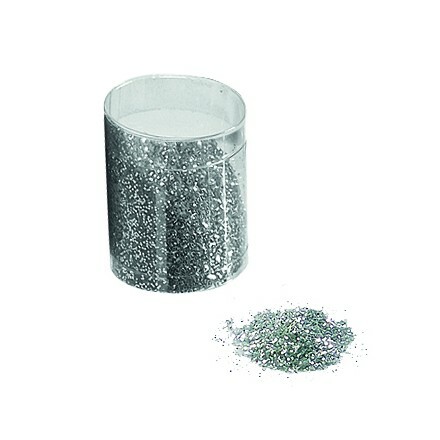 We offer some metallic round glitter, thicker than foil circle confetti it is perfect to sprinkle on the table for a magic xmas table decoration. 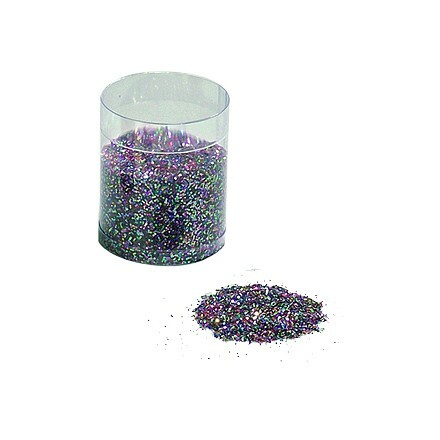 You can choose stars glitter as well, and powder glitter in several colours. Buy now our tissue paper snowfakes to throw in the air or for Christmas decoration. 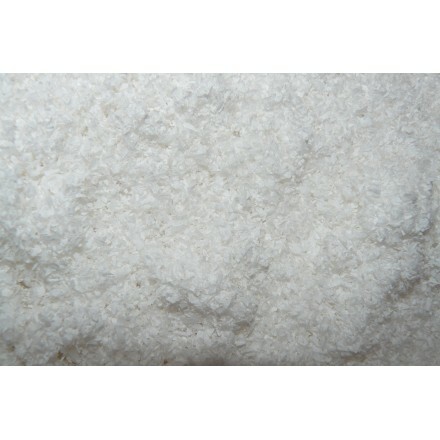 We also produce powder snow in tissue paper as well. Our paper snowflakes react with black light. 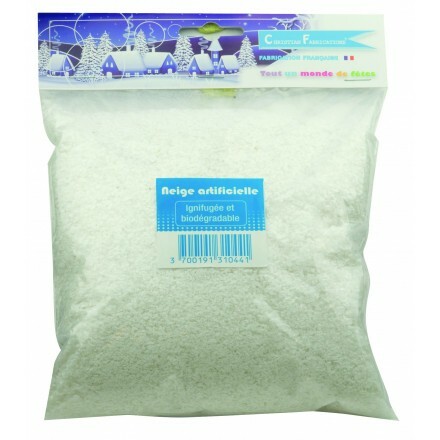 You can our snowflakes in small polybag or in bulk. Top quality product for a magic effect. Night Clubs, Pubs, opera and TV shows use these snowflakes and of course it is perfect for home décor as well. 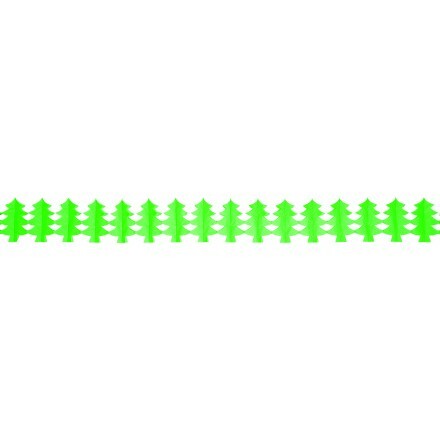 Give an effect of winter holiday ! You also can pack your gifts with our recyclable shredded tissue paper. You also can buy in small packs or in bulk. 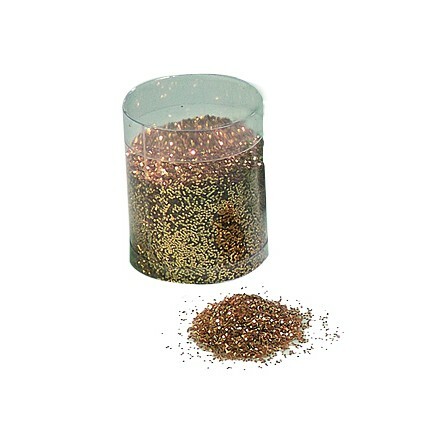 If you are a wholesaler, reseller, retailer or an online shop and you would like to buy in bulk and high quantity, feel free to contact us for further information and special prices we can offer.